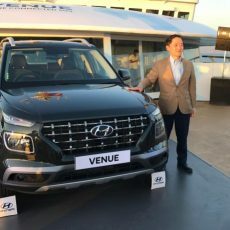 By now everyone knows about Polyphony digital’s PlayStation-based Gran Turismo 6 racing videogame franchise featuring a special festival called ‘Vision Gran Turismo’ in celebration of the chartbusting series’ 15th anniversary. 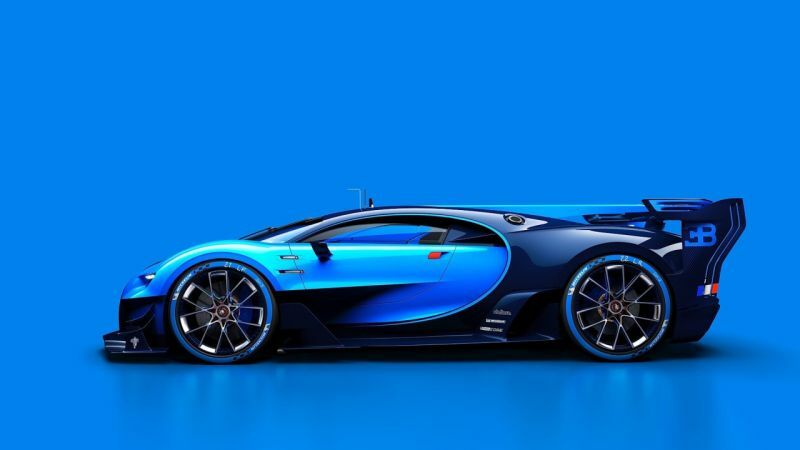 Car manufacturers the world over have responded with gusto, creating their own digital prototypes for Vision Gran Turismo, and the latest to do this are German-owned, Italian-sounding, French manufacturers Bugatti. 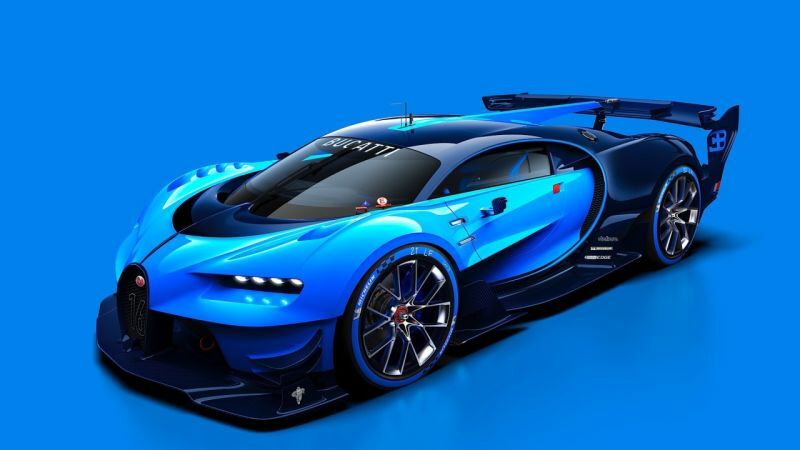 The design they’ve created has echoes of their popular Veyron supercar, only this version is clearly a racing avatar. 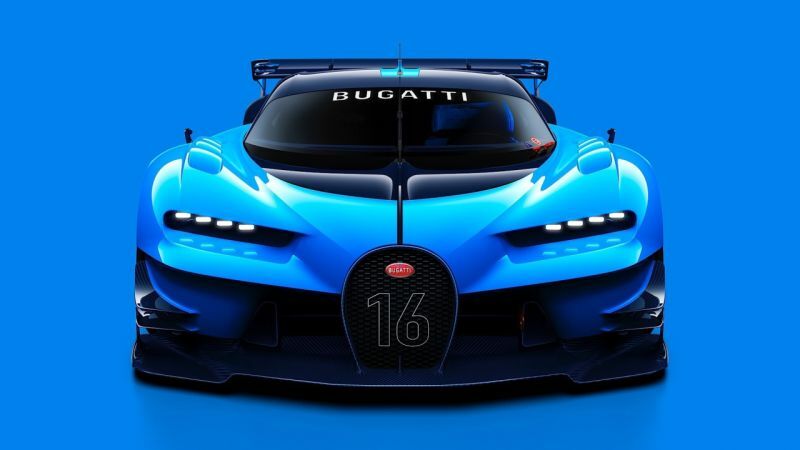 The car is very clearly inspired by Bugatti’s rich Le Mans history, and allusions to this have been made pretty distinctly through this design. 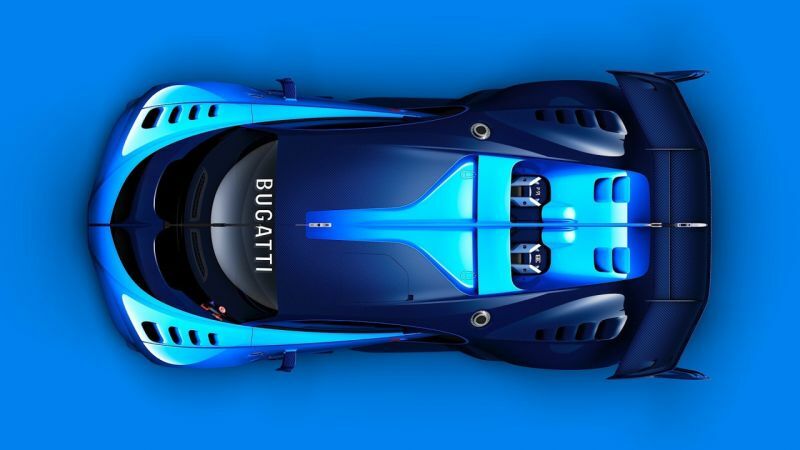 The best part though – Bugatti are actually making this car…in a manner of speaking. 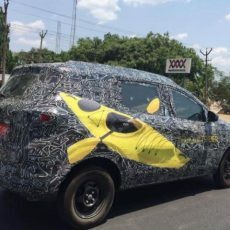 A show car (minus the mechanics) will be put on display at the Frankfurt Motor Show. 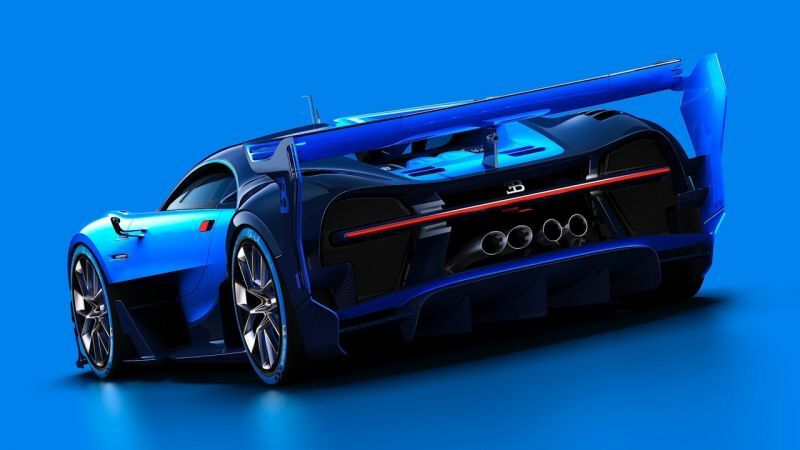 If you wish to drive the car however, you’d be best served to get your hands on a PS3.